How ended the group stage in the American qualifier for MDL Disneyland Paris Major 2019? Vega Academy and ‘gg and gg’ took the last place and finished their way in the qualifier. TEAM TEAM and Team Xolotl won the 3 places in their groups and it let them get into the playoff but they are going to start their way at the lower bracket. Evil Geniuses, compLexity Gaming, Forward Gaming and J.Storm won the 1-2 places in the groups and thanks to that they gained a trip to the upper bracket of the playoff. 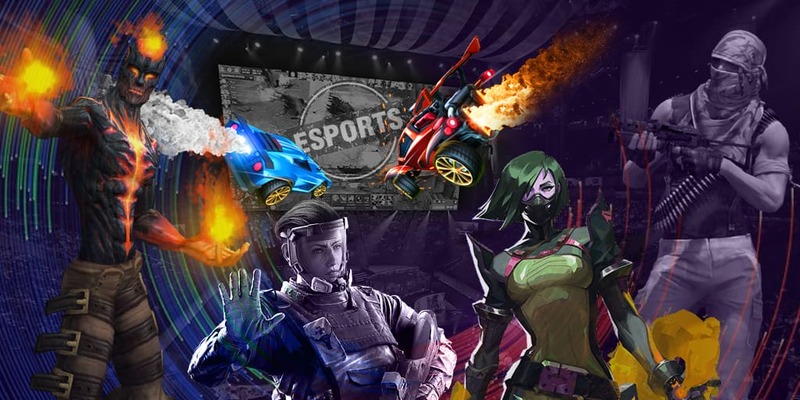 The North American qualifier for MDL Disneyland Paris Major 2019 will be taking place from 30 March and will get over on April 1. Three best participants of the qualifier will get invitations to the Major tournament that will happen in Disneyland Paris.